While cyber crime is establishing itself as a leading business threat, it’s also important that you don’t forget the risks posed to your company by traditional physical theft. With businesses four times as likely to be burgled as homes, it’s crucial you do all you can to protect your premises, your stock and your staff. The most prone industries for business crime include wholesale and retail, construction, IT and forestry and fishing. Let’s take wholesale and retail and construction and look at what’s happening in each sector. 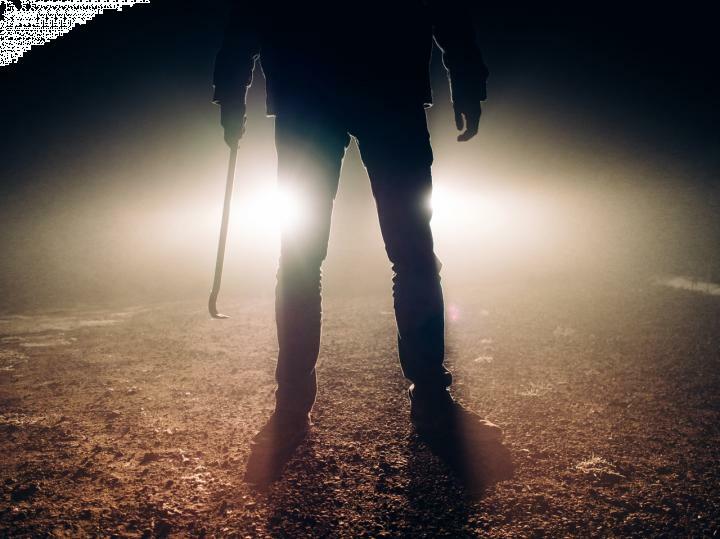 With business crime a real, significant threat, here are seven ways you can stay protected. Do you know where you are the most vulnerable? Do a risk assessment - this will help you identify your weak spots. If you keep valuable stock on your premises or your office is large and sprawling, definitely consider investing in a security and surveillance system, such as CCTV and motion-activated floodlights. They’ll act as a deterrent in themselves, and provide evidence in court should someone try and burgle you. Taking out business insurance will help cover you in the event of damage to your premises or theft of equipment. We specialise in a variety of business insurance products, including shop insurance, office insurance and pub and bar insurance. Who has responsibility for opening and closing up? What’s the process for letting visitors into your building? If you don’t know, it’s time to develop a security policy to establish some of these basics. If you have a lot of equipment on your premises, do everything you can to ensure they’re not at risk of theft. You could, for example, physically secure expensive equipment to the floors to make it hard to steal. In the event you do suffer a break-in, make sure you have made a separate note of your equipment’s serial numbers - the police might be able to trace it. If you’re on a high street, business park or somewhere else that’s in close proximity to other businesses, connect with them. You can work together to share information, looking out for each other in the process.